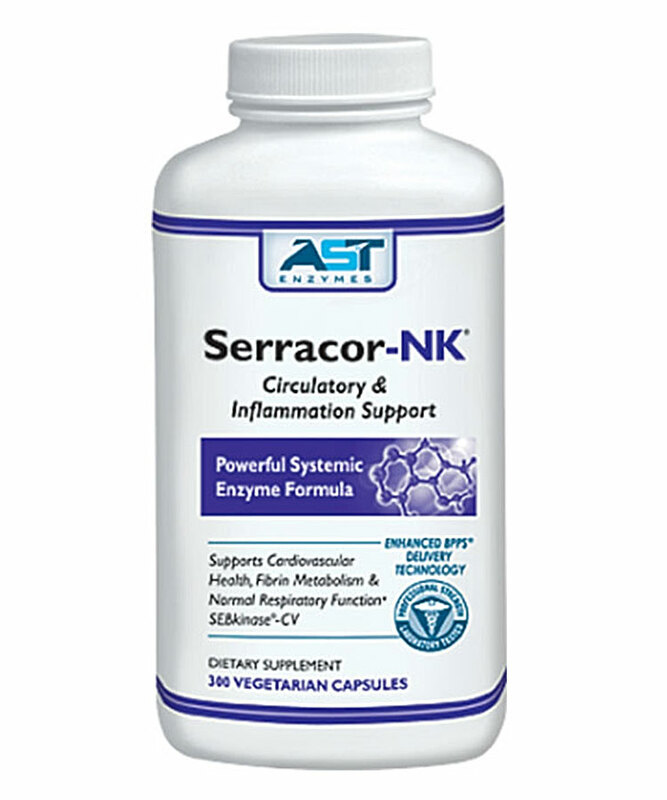 The safe, effective way to address the most prevalent nutrient deficiency today! 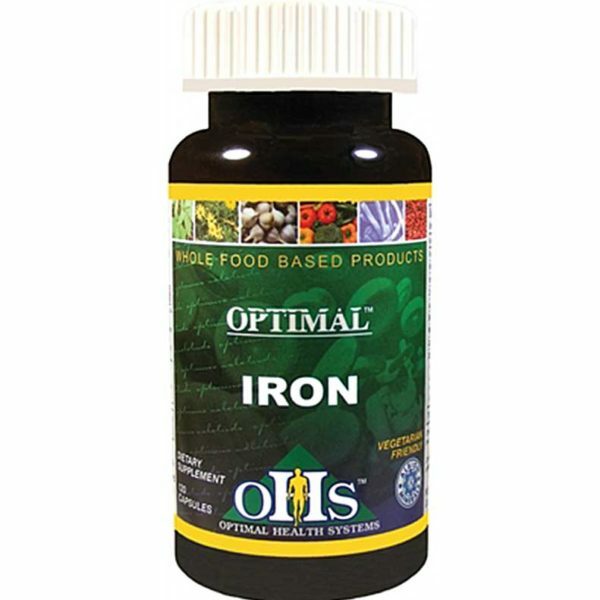 This patented form of iron is one of the most absorbable and bio-available forms on the market. As a result, the toxicity levels are significantly lower than common forms of iron and much safer to take in higher doses. Iron is a trace mineral that is essential for health, with its most important function being the production of red blood cells. The iron-rich pigment in blood is what binds life-supporting oxygen and transports it to tissues. Without iron, the immune system is impaired since bacteria-killing white blood cells are dependent on iron. Iron is also required for the proper function of the nervous system and the production of neurotransmitters. There is also an iron-dependent enzyme that helps the liver destroy toxic chemicals and waste products.It has been estimated that as many as 1 billion people are deficient in this important mineral. As many as 60% of the U.S. population may not get enough iron. Iron deficiency is most common among teenagers, elderly people, pregnant or lactating women, those who consume a “junk food” diet, and anyone with a liver disorder. Early symptoms of iron deficiency include fatigue, decreased alertness, diminished endurance, dizziness and rapid heartbeat. Frequent colds, chronic infections, and poor digestion are also signs of iron deficiency. Chronic deficiency leads to anemia. While iron deficiency has been called the most prevalent nutritional problem worldwide, many people shy away from iron supplementation due to horror stories promulgated by the media. However, these stories fail to reveal the whole truth. The studies that show the intake of large doses of iron can be harmful, reveal that the form of iron in these cases is ferrous sulfate. 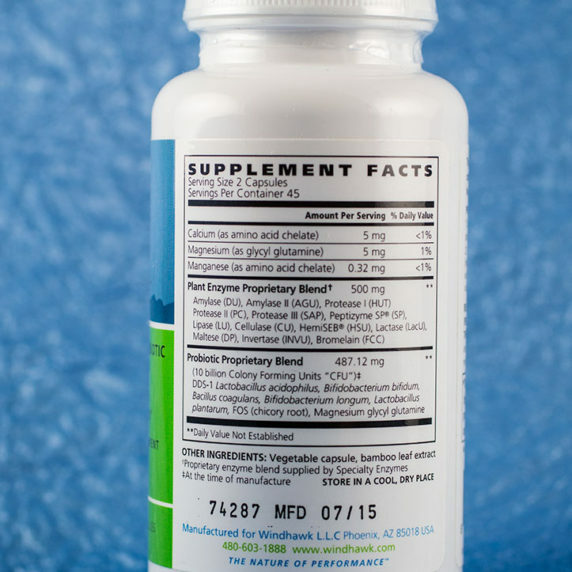 Supplementing iron is necessary, and is perfectly safe when taken in a form that is absorbed and utilized by the body rather than stored in the tissues. 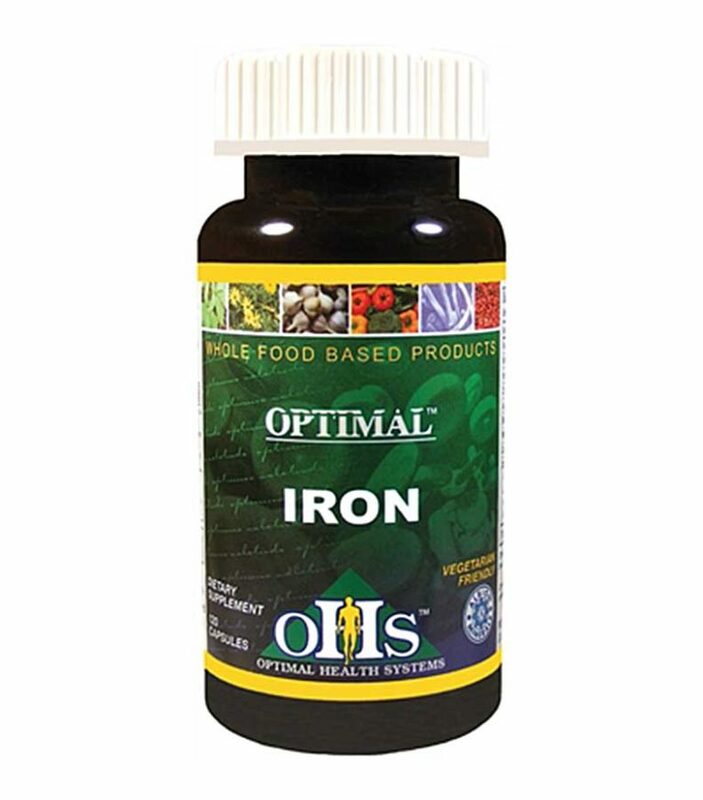 Optimal Iron contains ferrochel-the only patented form of iron in a blend proven to be assimilated by the body up to 400% more than other iron supplements. This means that, rather than building up as a toxin in the body, Optimal Iron is effectively used by the body to enhance health. 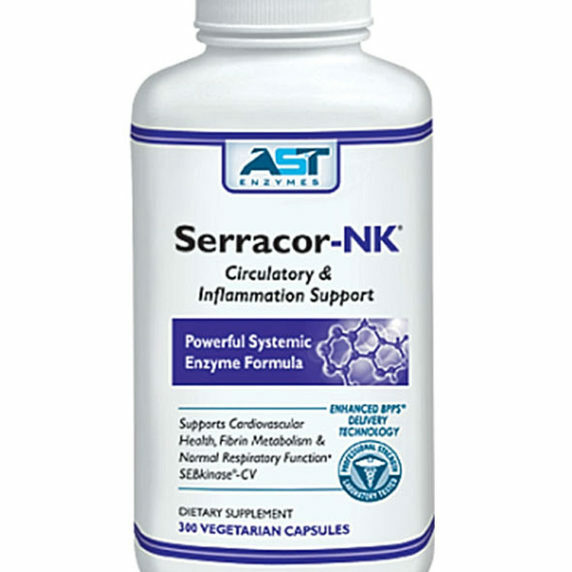 Studies have also shown that this amino acid chelated form of iron has a strong evidence of low toxicity and safety for long term use. The overall safety in ferrochel is found in its unique patented chemistry. This form of iron is absorbed mostly in the jejunum with some absorption in the duodenum (where iron salts are primarily absorbed). 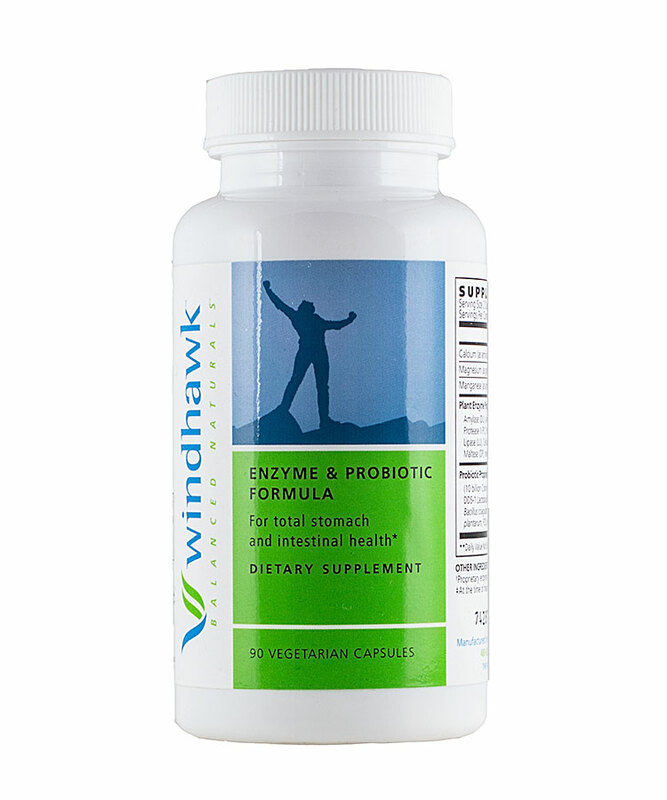 The absorption of ferrochel is not inhibited by other dietary components such as tannins, phytates, phosphates, and other metals. 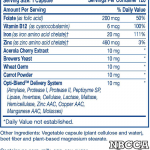 Ferrochel has also demonstrated increased bioavailability since it does not enter into other chemical reactions that are associated with iron salts. We source products who will only use ALBION MINERALS. 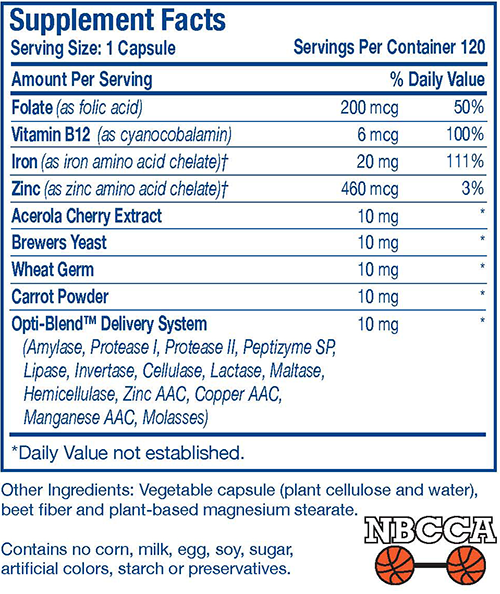 ALBION is the world leader and innovator in mineral amino acid chelate nutrition. Since its establishment in 1956, Albion has sought to manufacture highly bioavailable nutritional mineral forms and to understand their function and prove their effectiveness through third party research and clinical studies. This deep understanding and continued research has kept Albion on the leading edge of product development and application.